Datel Corp. can provide security camera surveillance system installations with the latest security equipment to upgrade your existing cameras and DVR. Certified installer for all your Camera Surveillance and security camera needs. We install both wired and wireless solutions in West Palm Beach, Fort Lauderdale and Miami, FL. Want real time remote viewing access, we can help you with the application that is right for you. 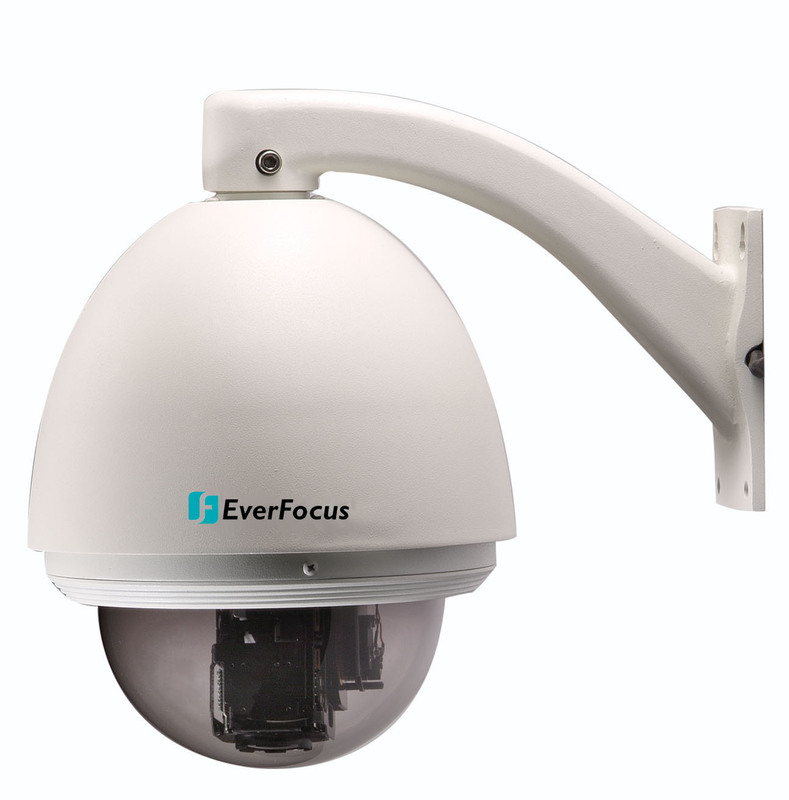 We can also provide 2 way audio, when a CCTV camera senses motion. The digital deterrent system alerts passerby’s and can notify you by email. You may then speak directly to the passerby from your cell phone or a prerecorded message may play “ You have violated a protected area the police have been notified”. We also offer an optional strobe light that will illuminate upon motion. See below link. Give us a call at 954-797-0329 or contact us at info@datelcorp.com.